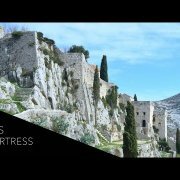 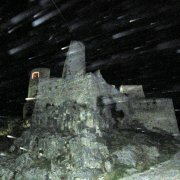 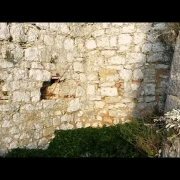 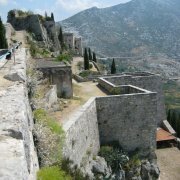 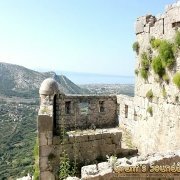 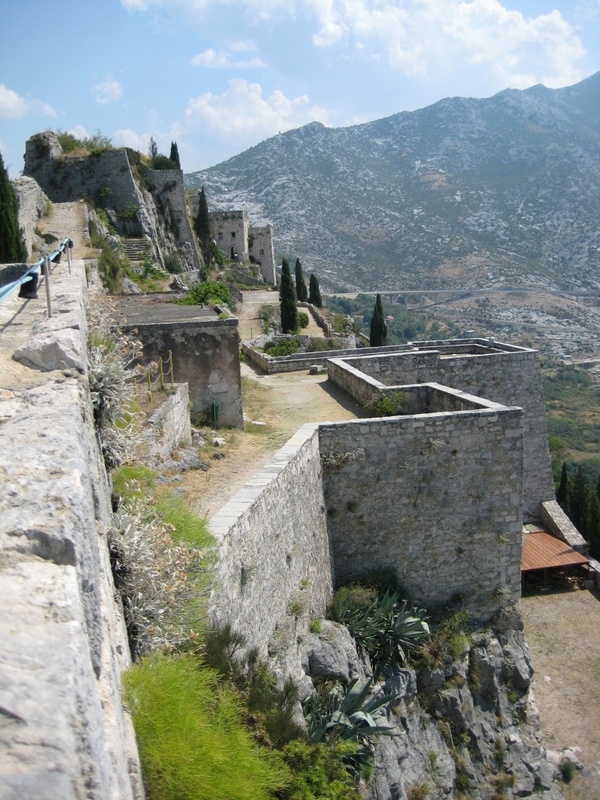 For already two millennia, the fortress at Klis has been the key to Dalmatia and the true altar of the homeland. 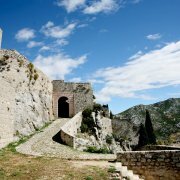 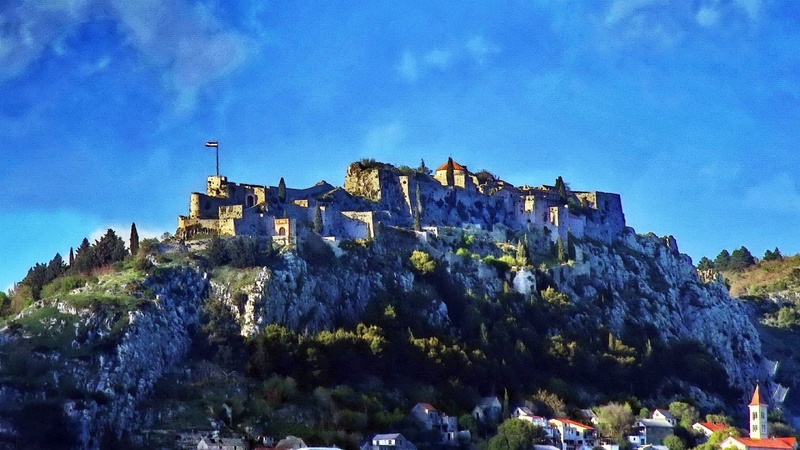 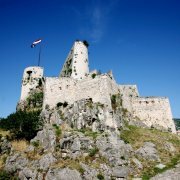 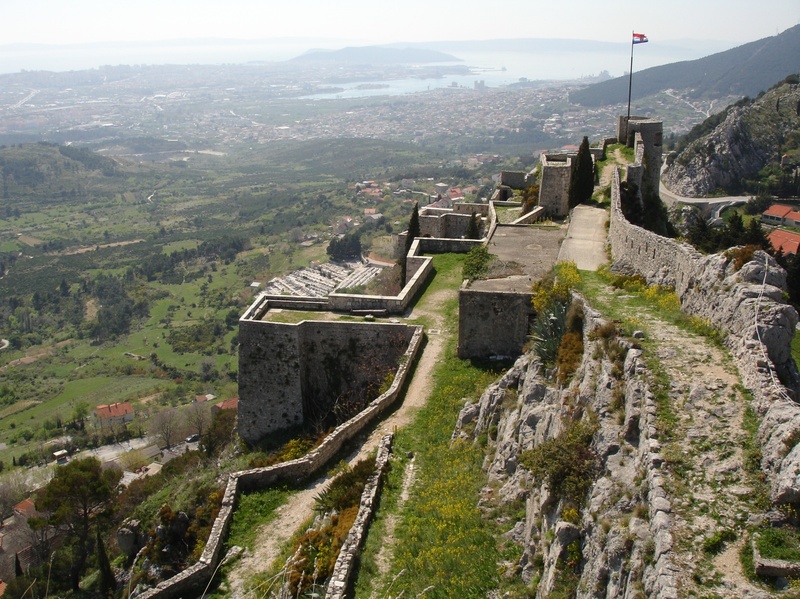 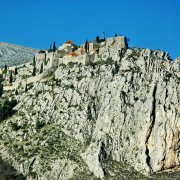 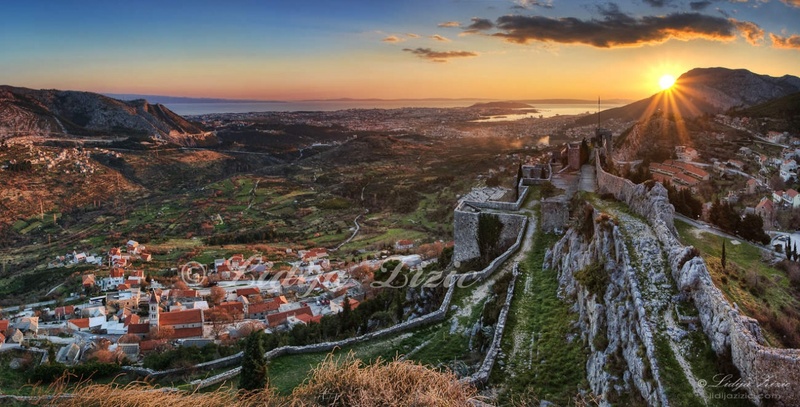 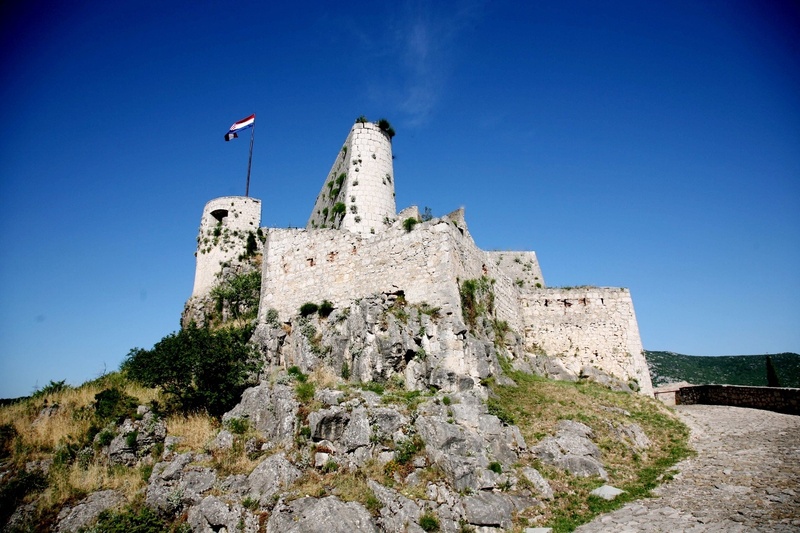 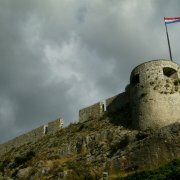 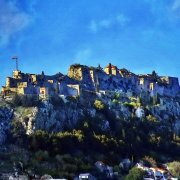 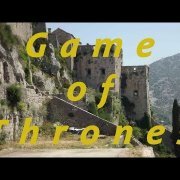 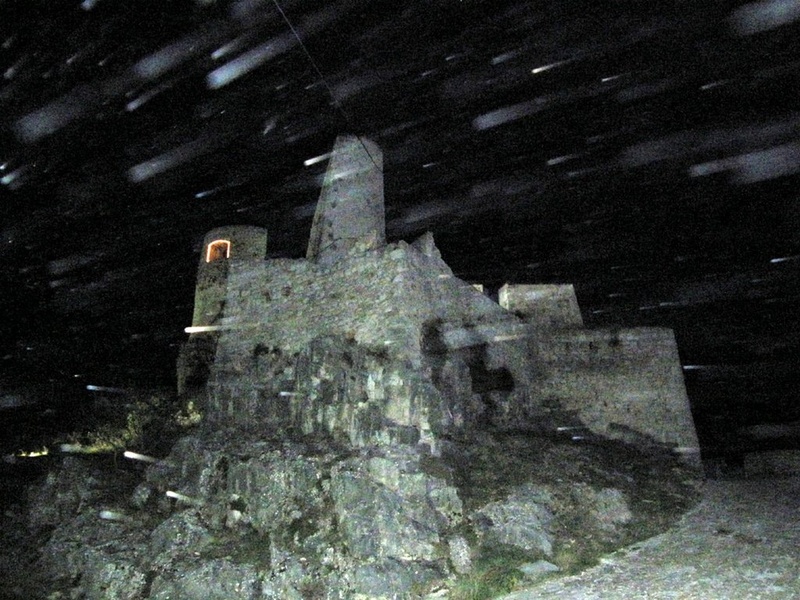 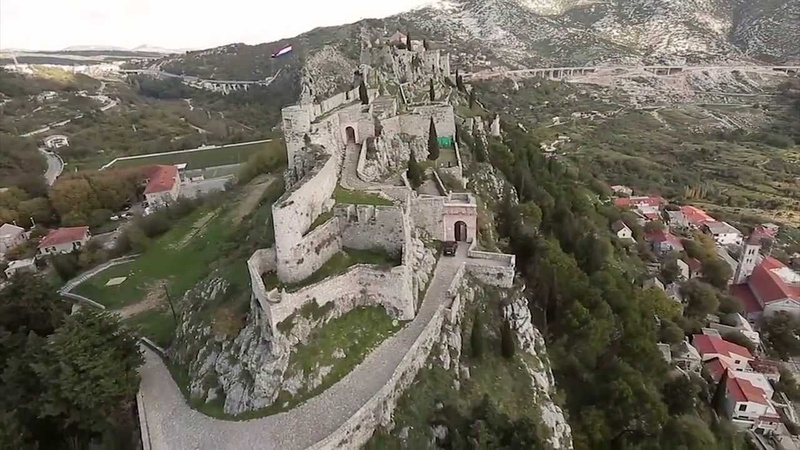 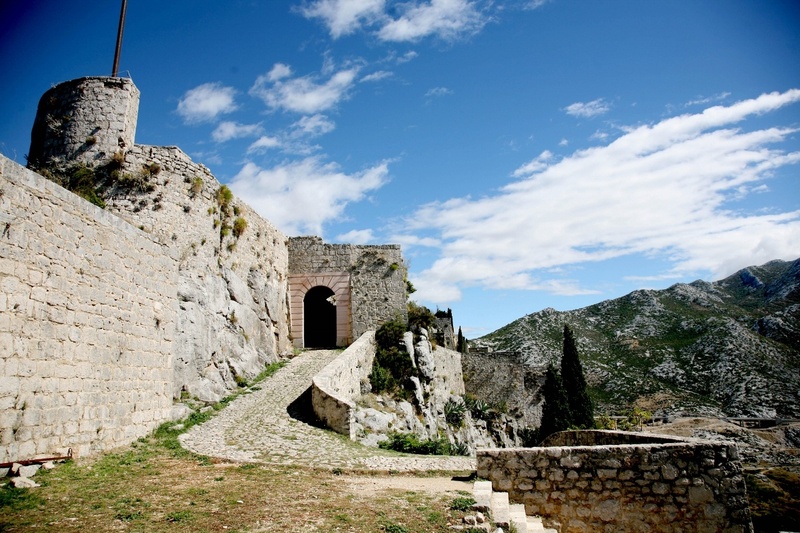 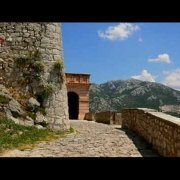 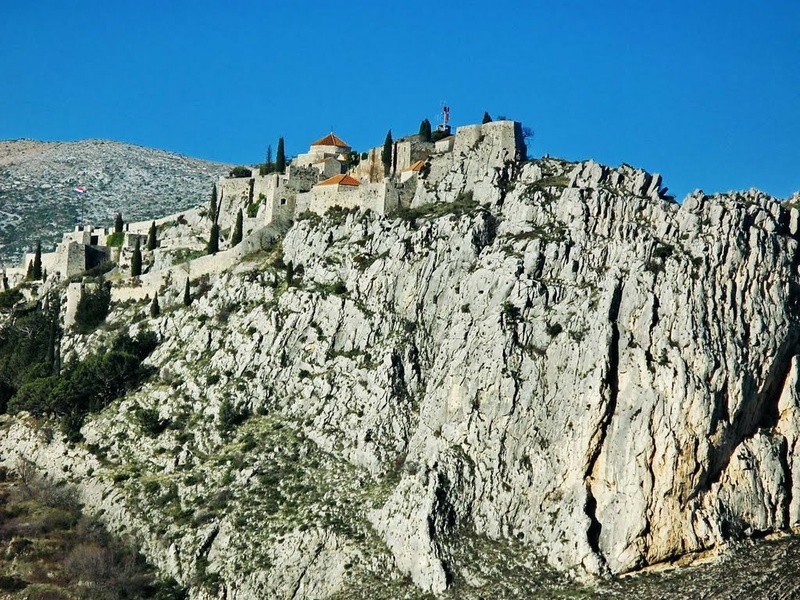 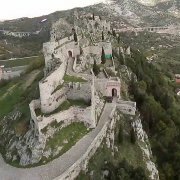 As a result, Klis is one of the largest and most important fortresses in the whole of Croatia. 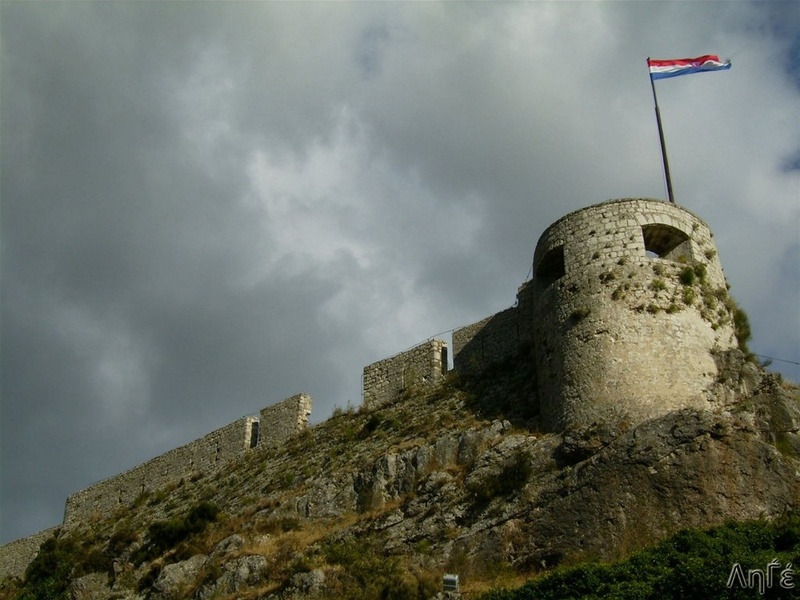 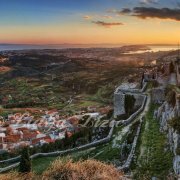 As a silent witness of Croatia’s turbulent history and a symbol of the struggle against the Ottomans, it is an ideal place for a history and geography class in the open air. 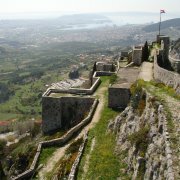 Located on the steep cliff above Split, it offers an unforgettable panorama with a wonderful view of Split, Solin, Kaštela and the islands of Brač, Šolta, Hvar and Vis.